The result of the vote to pass Theresa May’s Brexit deal is finally known, following the previous delay. However, this is just the start of a period that could see the United Kingdom plunged into financial chaos. As the world waits to see the result of Jeremy Corbyn tabling a no confidence vote, it’s not just British firms and investors that are feeling nervous. Although the pound is currently doing better against the dollar, the situation is still in a state of flux and it’s difficult to know which way things will go. There are so many possible results still at the table, with a renegotiated ‘soft’ Brexit being favored as slightly the most likely outcome by the majority of experts. 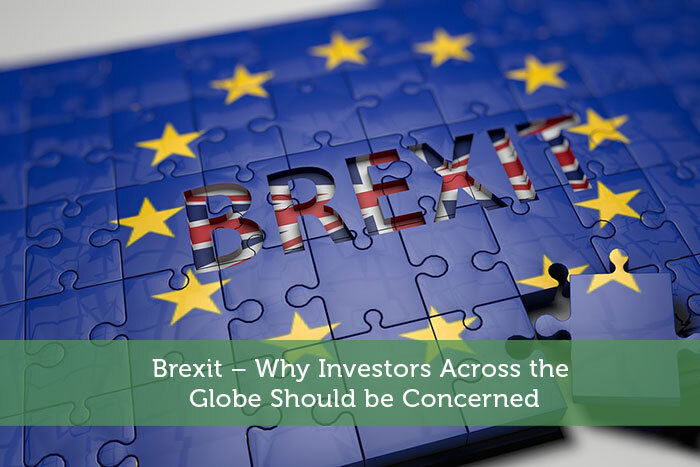 Given the high level of uncertainty that still exists, there are several ways in which the situation is affecting finance and stock market investment across the globe. There is a substantial fintech business market in the UK. The choice of the country as a base has been highly influenced by the ‘passporting’ situation which makes it easier for companies to trade across borders throughout the EU. Depending on what happens with the UK exiting the EU, this advantage could potentially disappear and increased regulatory demands could make it likely that fintech companies will move their interests elsewhere. If the UK crashes out of the EU without a deal in place, there is a very real risk British banks could be faced with customers wanting to withdraw large sums of money quickly. Banks are stockpiling funds to prepare for this possibility and other financial implications are being seen that could affect businesses and individuals globally. For instance, money transfer company Transfer Wise has stated that it will limit the amount of GBP funds that can be transferred. 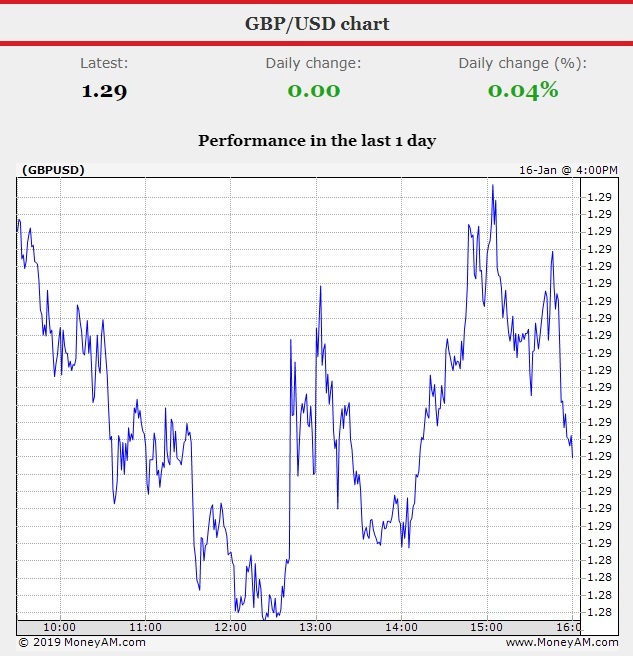 According to CNN business, the effect on the US markets of the defeat of May’s deal has been minimal. In fact, if the vote had gone in May’s favor the effect could have been more substantial with The Guardian reporting that the S&P could have fallen by 5% should the deal have been passed. However, that is not the end of the story. If the vote of no confidence which has been tabled results in May’s resignation, it’s likely that the UK could face a further general election. Even if this does not happen, the current government has just three days to develop a further plan for a Brexit deal. This period of volatility in the UK could lead to serious problems for the Pound, depending on the eventual outcome. It could also lead to trading issues for UK based businesses, given increased regulatory concerns and potential hold ups at EU customs points. This is likely to mean that investors in the US, and across the globe, will reconsider their investments in British companies. It’s hard to tell whether these issues will come to pass but it’s a possibility that any serious investor needs to be aware of.